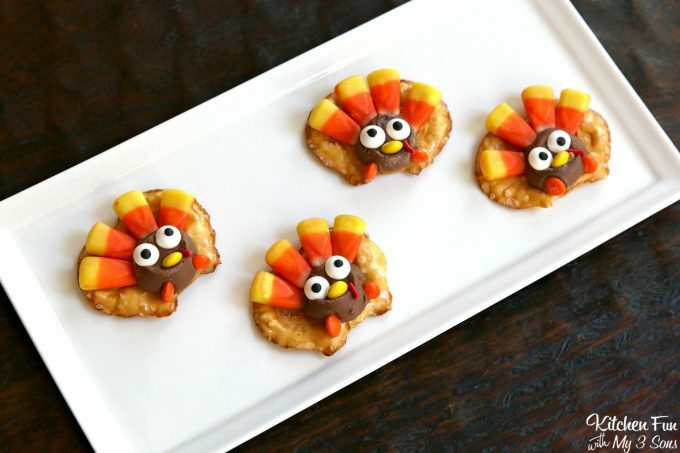 We created these fun Thanksgiving Turkey Pretzel Treats to share with you today! 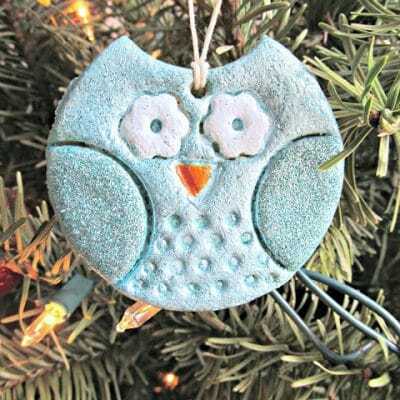 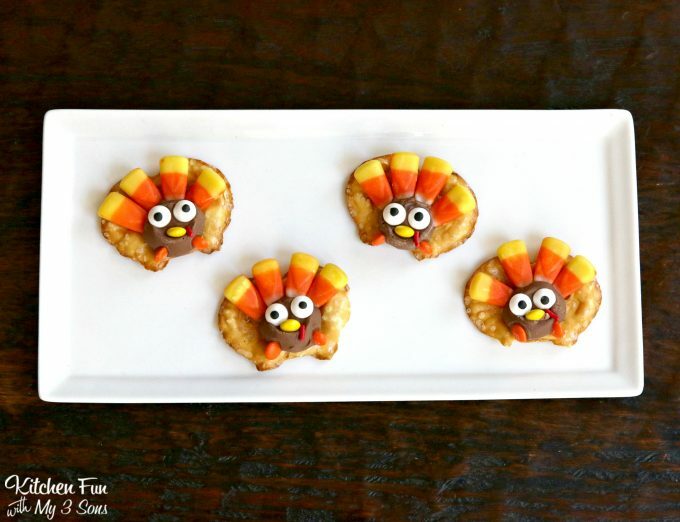 These cute turkeys are SO easy to make and my boys had a blast making them. 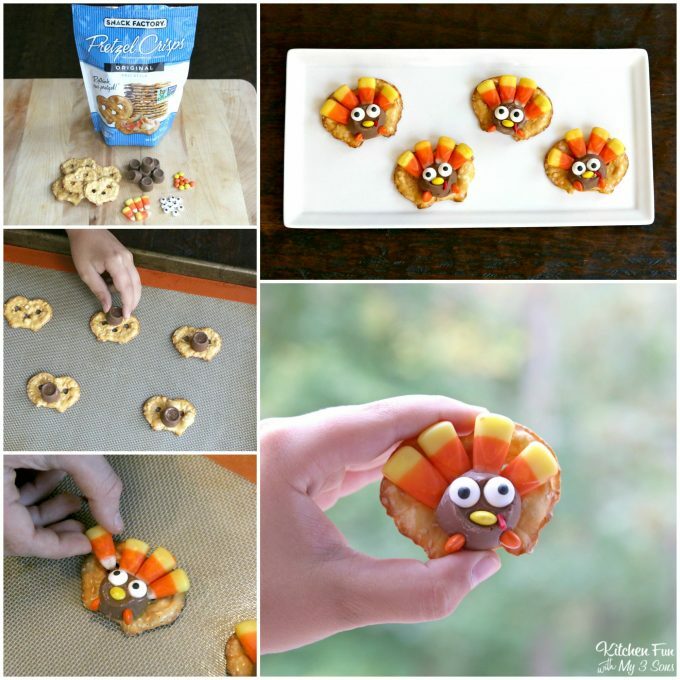 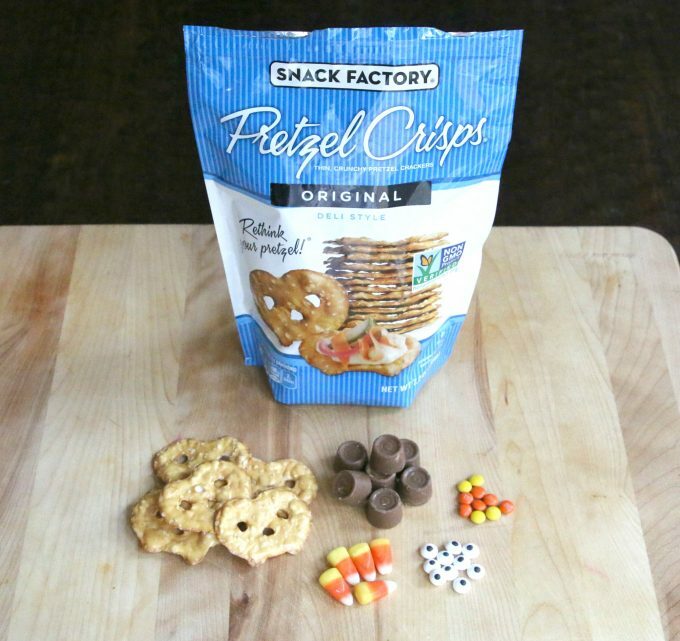 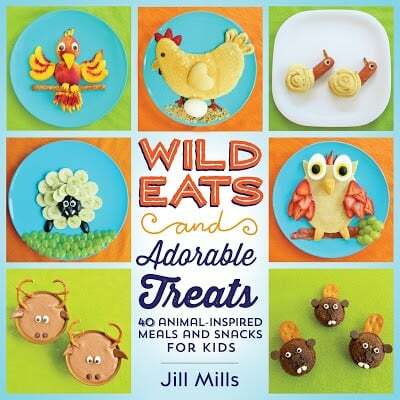 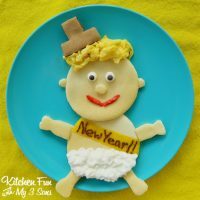 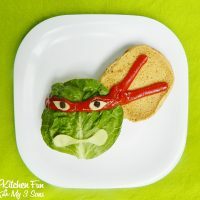 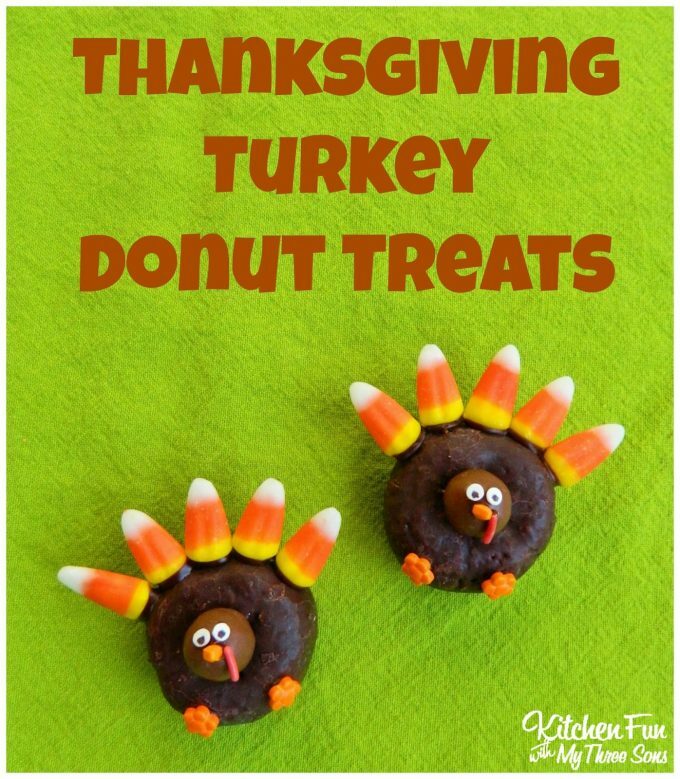 Such a fun idea for a class party at school or for the Kids to snack on for Thanksgiving. 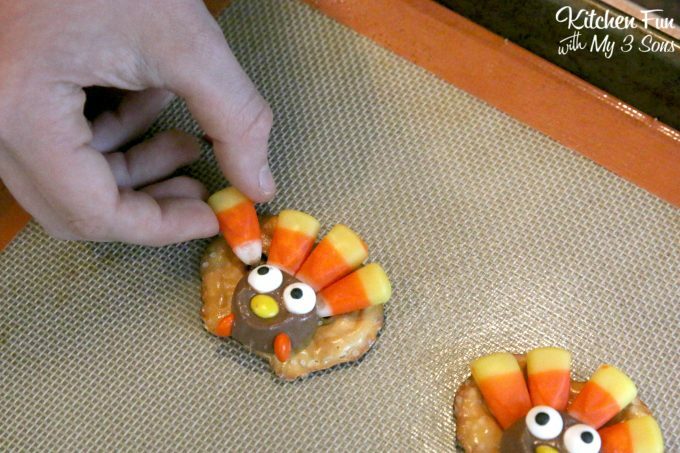 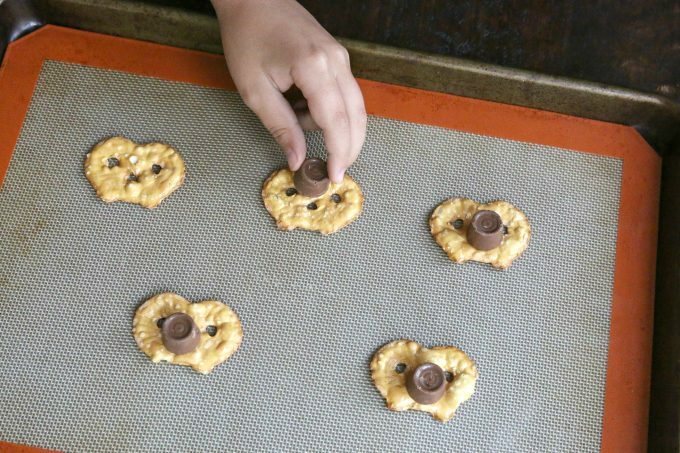 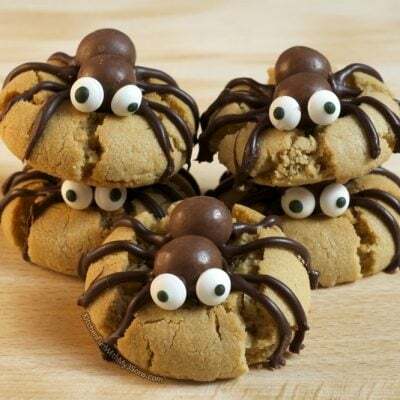 This is also a great way to use all of your left over Halloween candy (if you still have any). 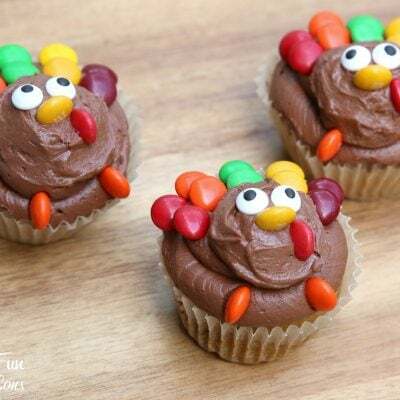 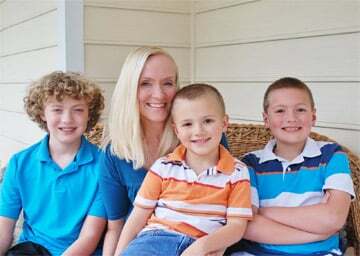 I don’t know about your kids, but my boys loaded up this year! 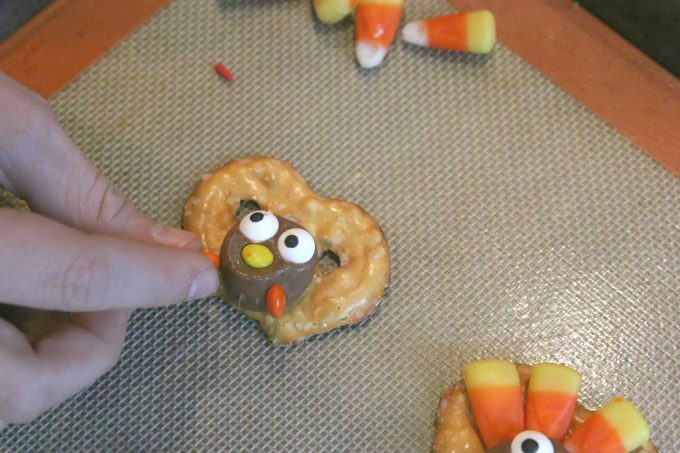 Now you have an adorable Turkey Pretzel Treat! 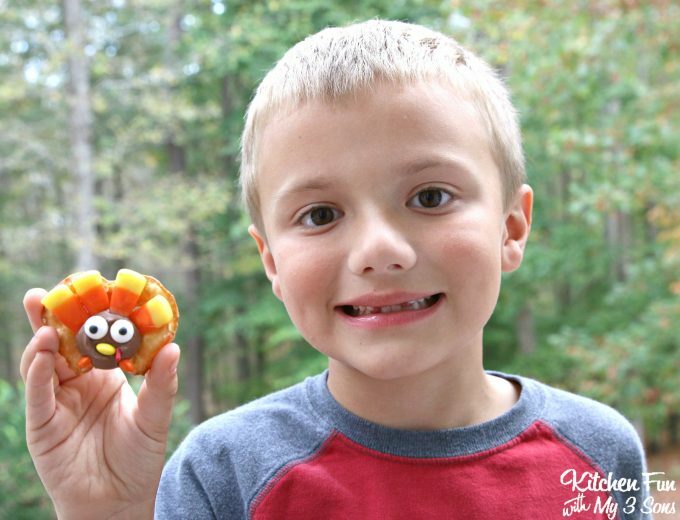 Here is my 6 year old with this fun Thanksgiving treat that he created! 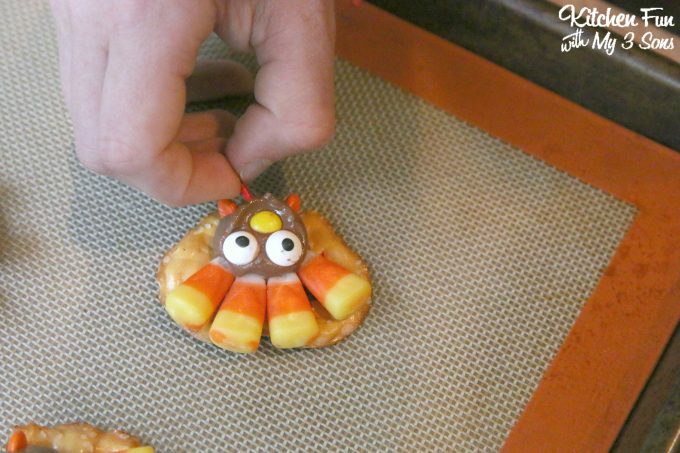 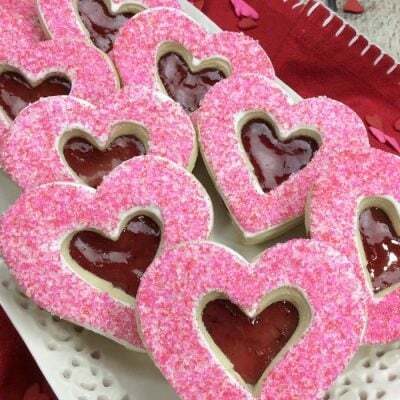 You can always change this up using candies that you have on hand. 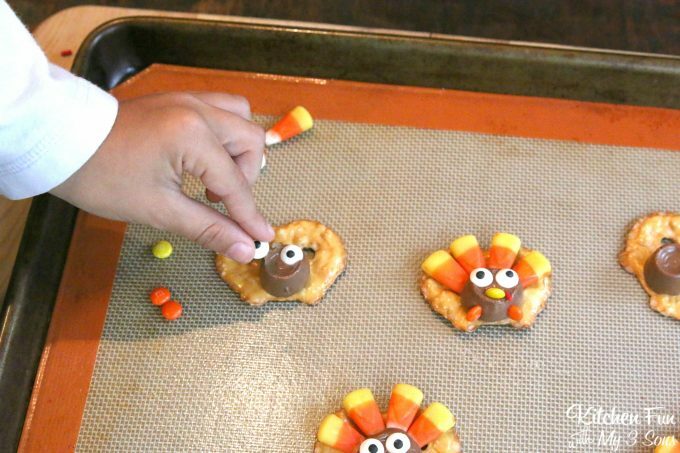 I am sure any turkey that you or your kids come up with will be adorable! 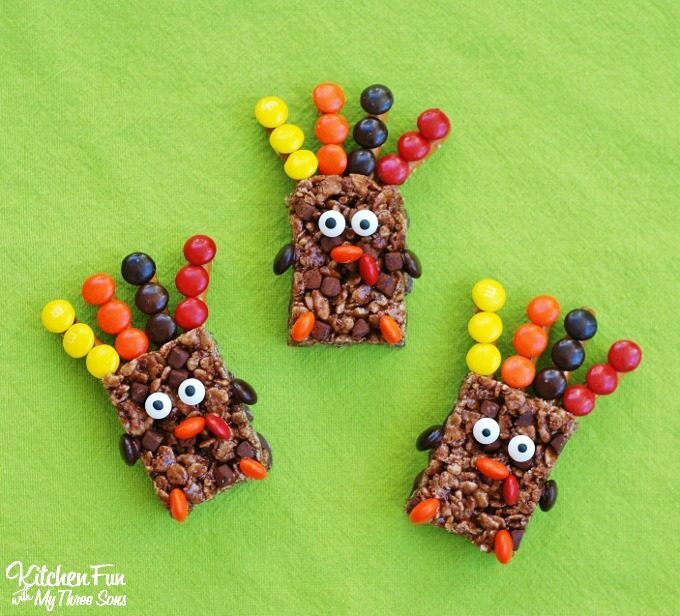 Thanksgiving Rice Krispies Turkey Legs…. 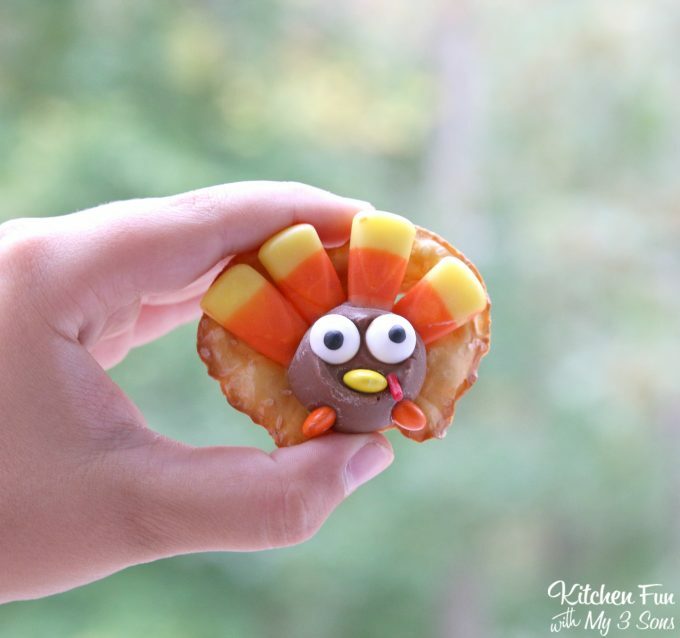 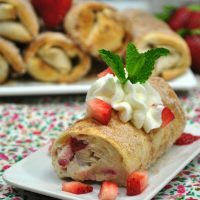 You can check out all of our fun Thanksgiving ideas HERE! 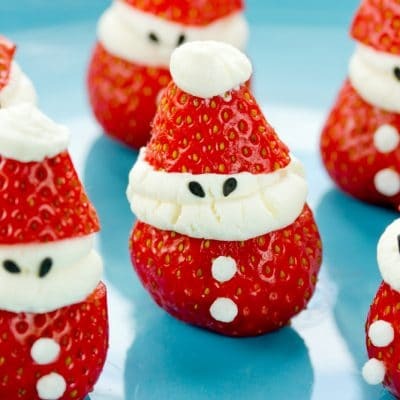 « Previous PostThe BEST Christmas Mason Jar Ideas!